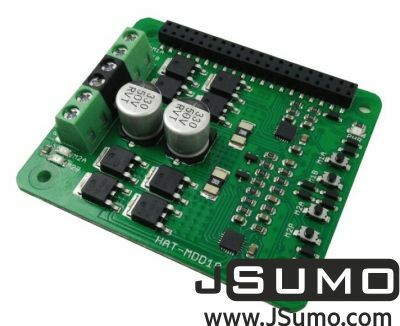 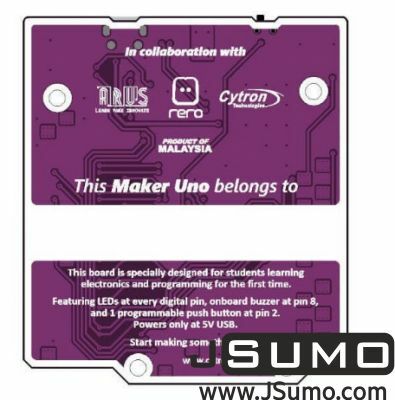 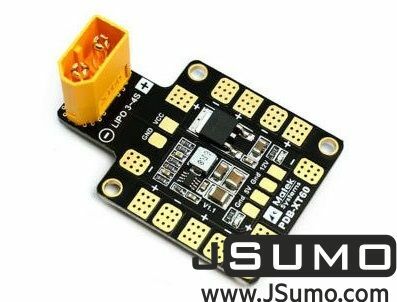 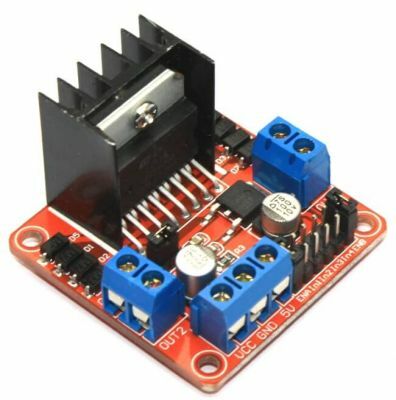 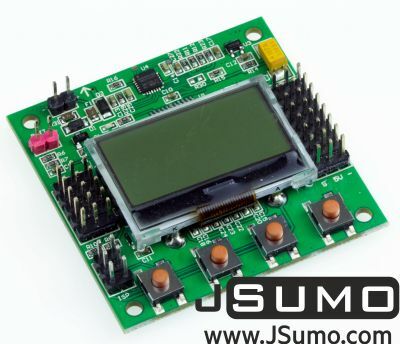 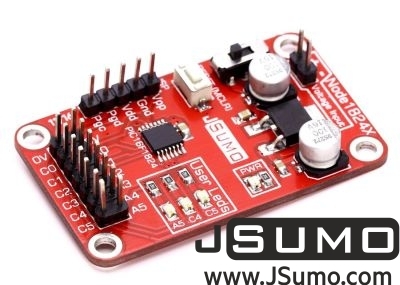 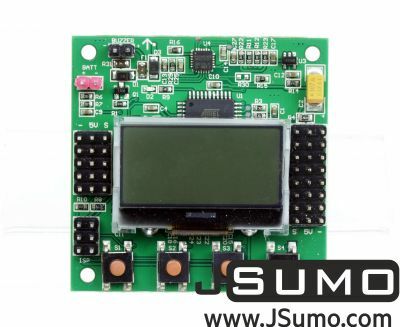 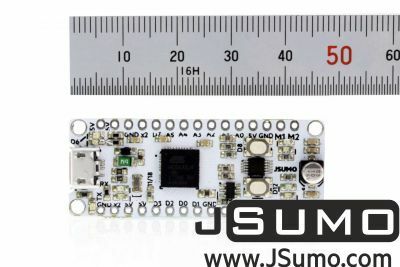 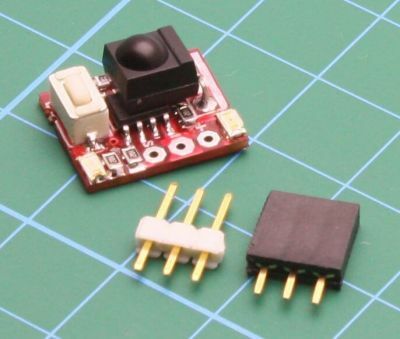 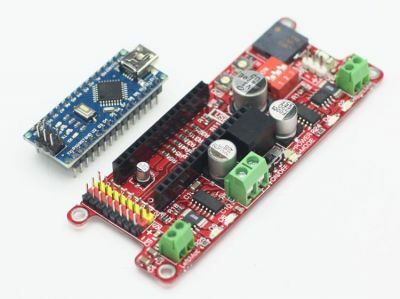 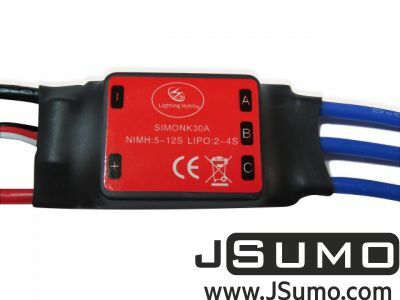 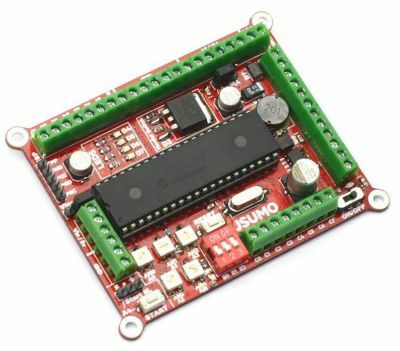 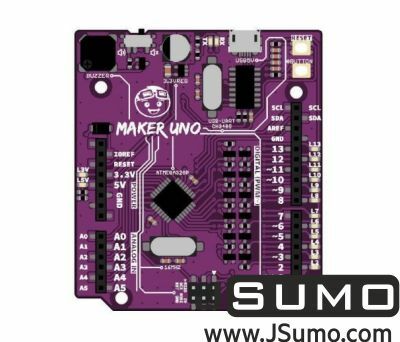 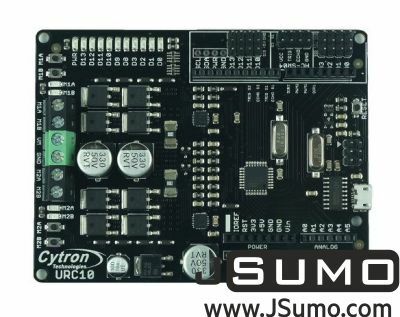 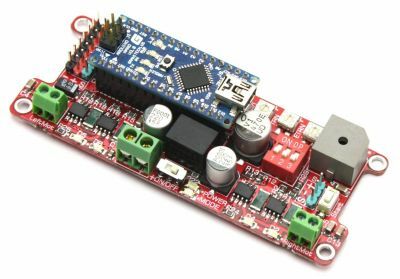 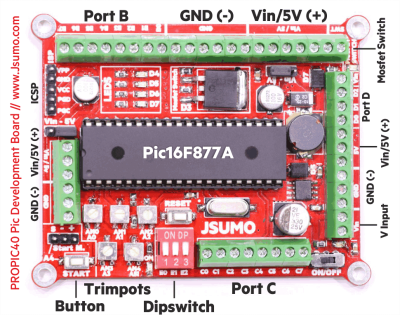 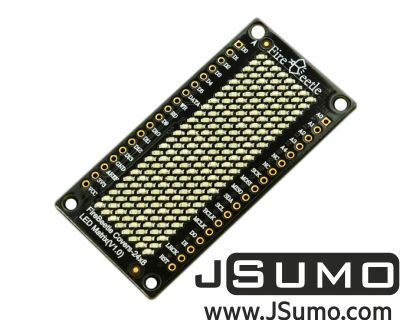 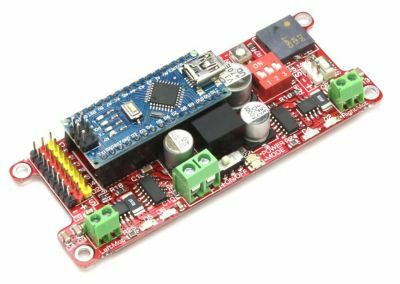 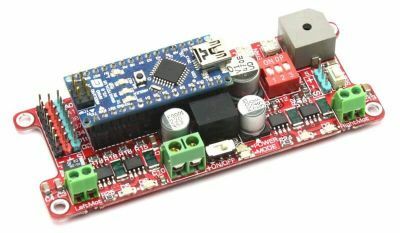 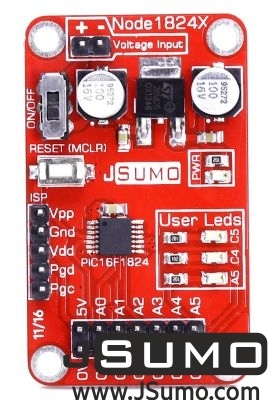 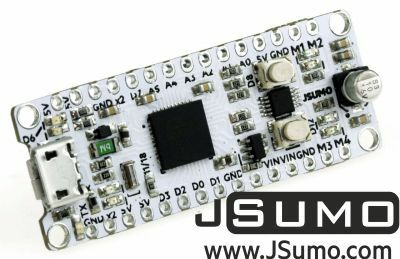 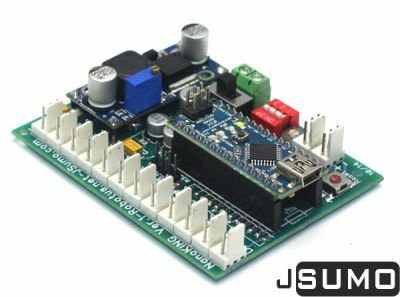 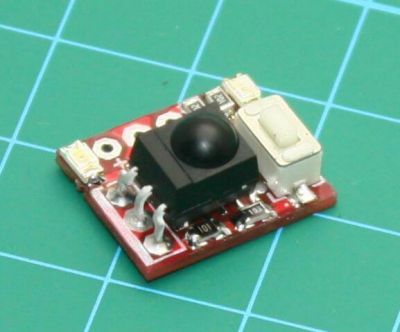 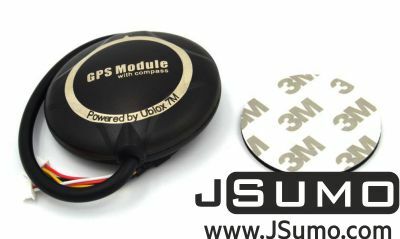 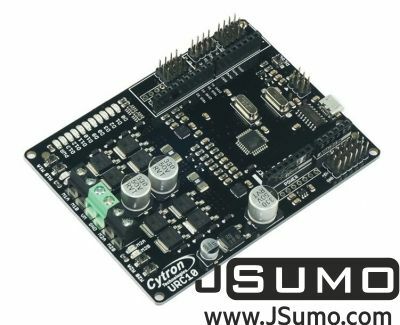 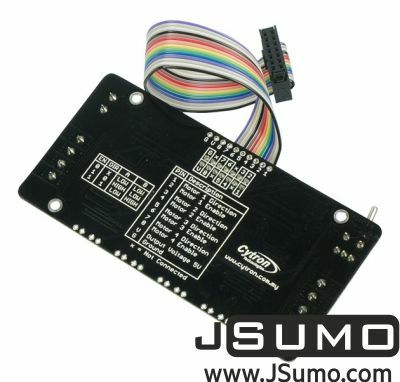 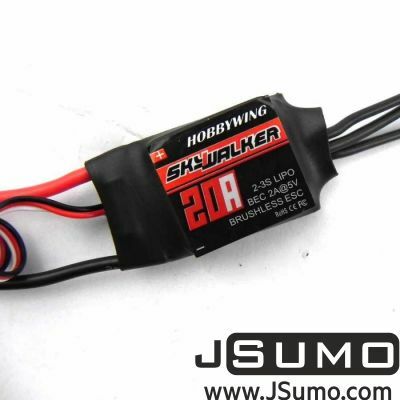 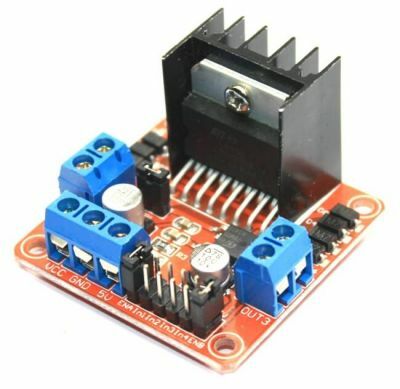 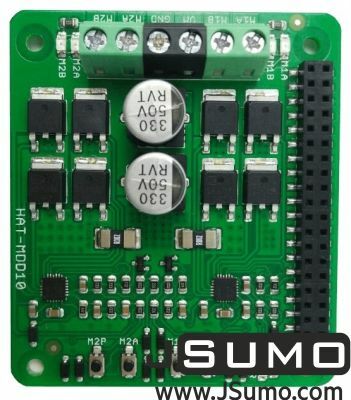 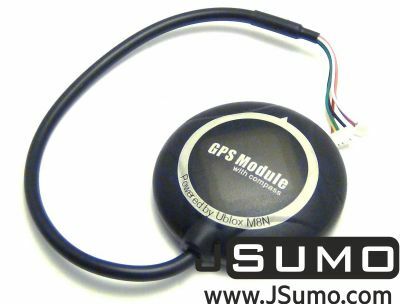 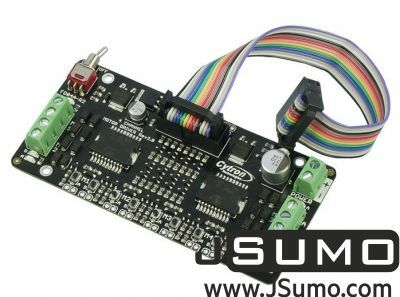 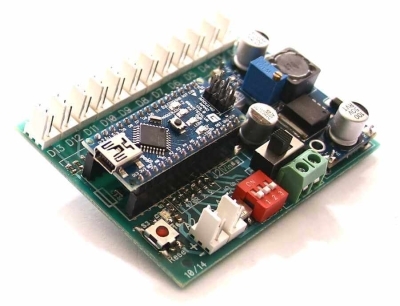 Check out our robot boards, used by thousands of robot makers in all over the world. 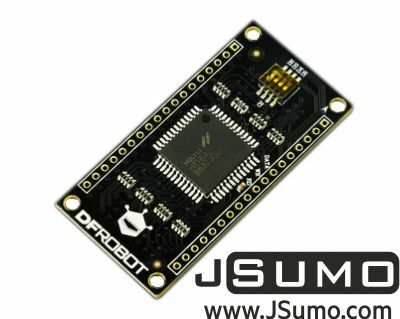 If you are starter we suggest you to look Roboshield. 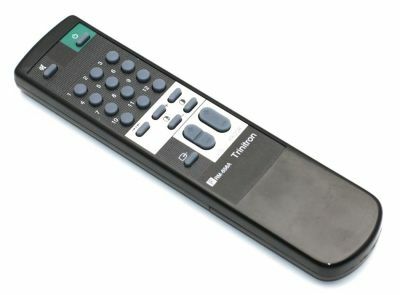 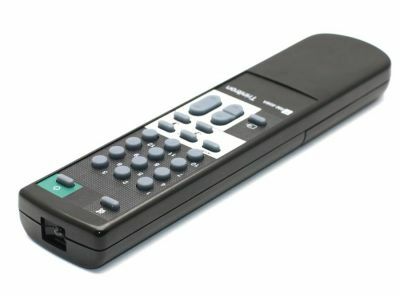 For advanced users we suggest Genesis & XMotion controllers.